Weddings are significant events that can stand out even in the dazzling bright lights of the city. 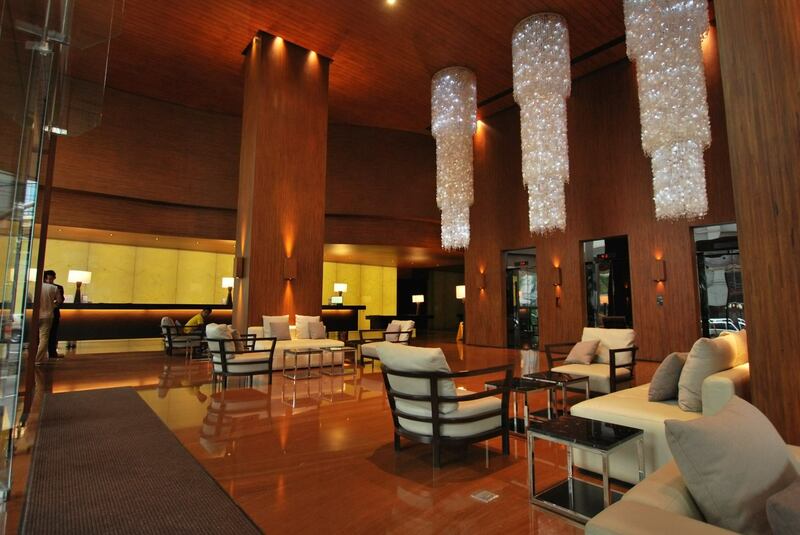 Choosing a great venue for your wedding can help you use the night life of Manila to your advantage. A city wedding holds as much charm as a destination wedding, if you know where to look. If you are looking for a great wedding location in Makati City, choose a first-class hotel like City Garden Grand Hotel Makati. However, if you are still undecided on which place to hold your wedding reception, take these few pointers made by the friendly staff at City Garden Grand Hotelinto consideration. Metro Manila is a well-known location for traffic, so it is important for you to hold your wedding on a place that is easily accessible to the majority of your guests. Makati is a great place to celebrate a union, and an excellent hotel like City Garden Grand Hotel fits the bill perfectly. The amenities of the hotel is also an important criterion to take note of. There are many hotels that offer and promise world-class service and satisfaction, but only a few can fit your definition of a perfect hotel. If you want to relax and unwind after a long day or night of standing up and entertaining your guests, a hotel like City Garden Grand Hotel can meet your discerning expectations. Accessible, top-notch hotels are available throughout the metro, but there is one small thing that makes a hotel a preferred location for wedding receptions and first nights: the romantic factor. 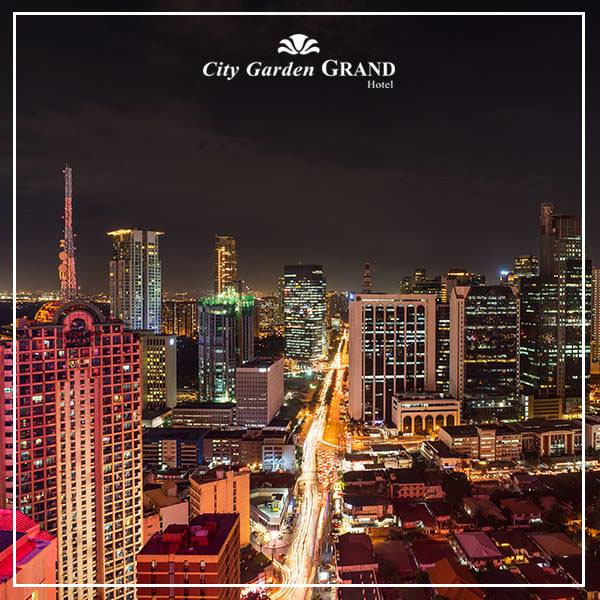 If you are looking to make the Makati skyline the backdrop to the start of a wonderful wedding, then a hotel located on Makati Avenue like City Garden Grand Hotel has what you need. 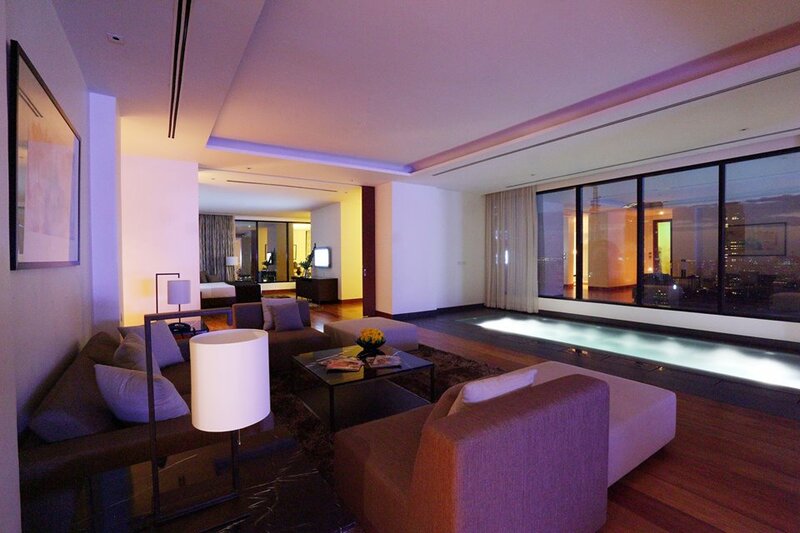 You can view the superb view of Makati from your window or pool while enjoying a glass of champagne with your spouse. These are some of the factors that you should take into consideration when looking for a hotel that will be a part of your wedding. 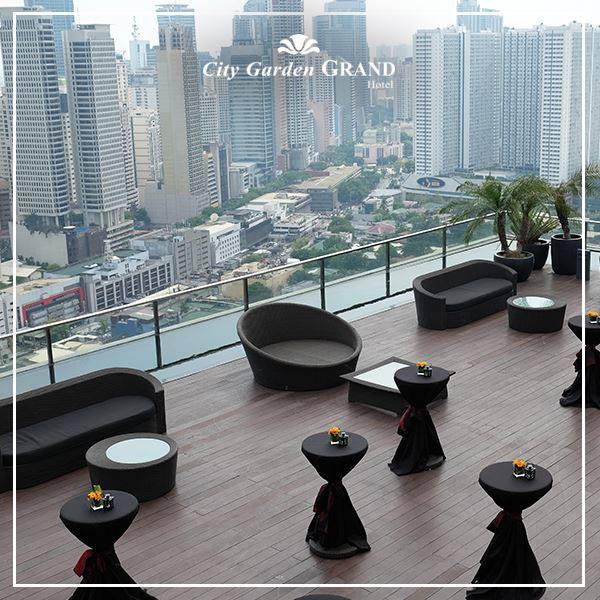 If you are interested to learn more about City Garden Grand Hotel ‘s services, amenities, and rates, visit its Kasal.com profile today.